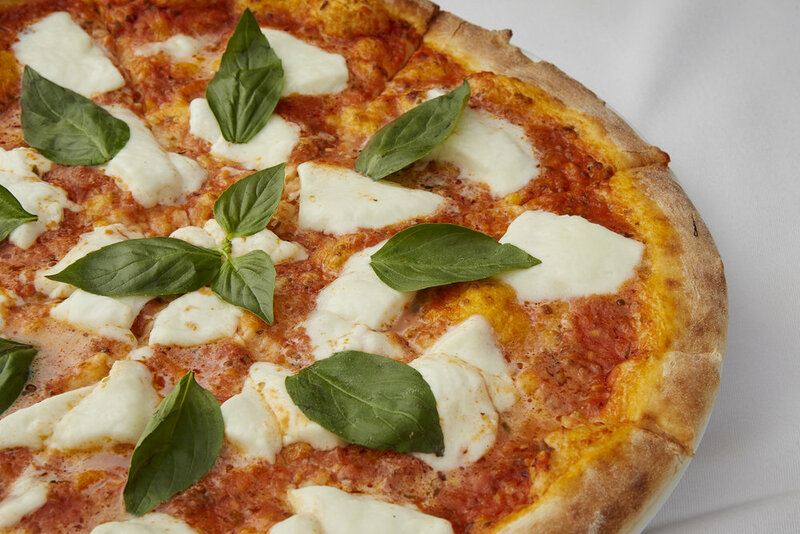 Have a taste of Italy with our authentic Pizza Margherita! At Caruso, we only use the freshest ingredients to give you the most amazing dining experience. 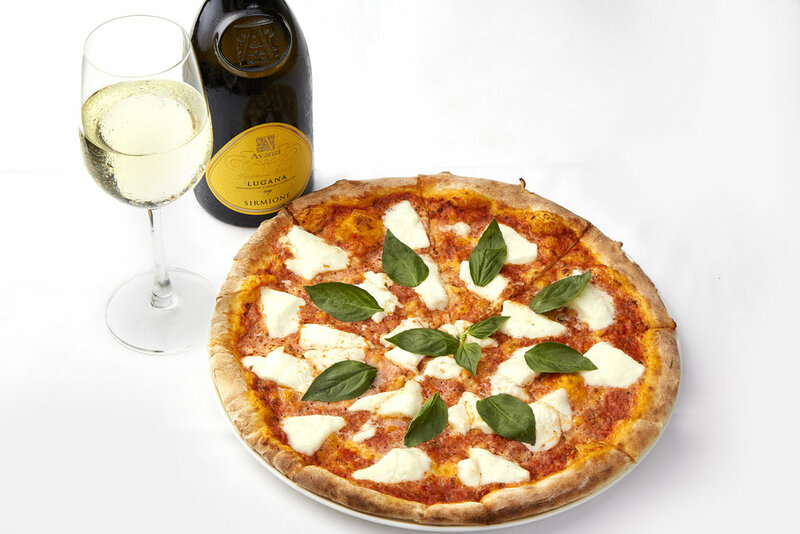 Visit us and experience Italy with every bite! Grazie!